Encourage school spirit and pride. ​We are always looking for volunteers. There are many ways that you can help the PTO. Email us if you would like to be on a volunteer list for a variety of events throughout the school year. Subscribe to our email blast to get latest information about important dates and events going on at the school! 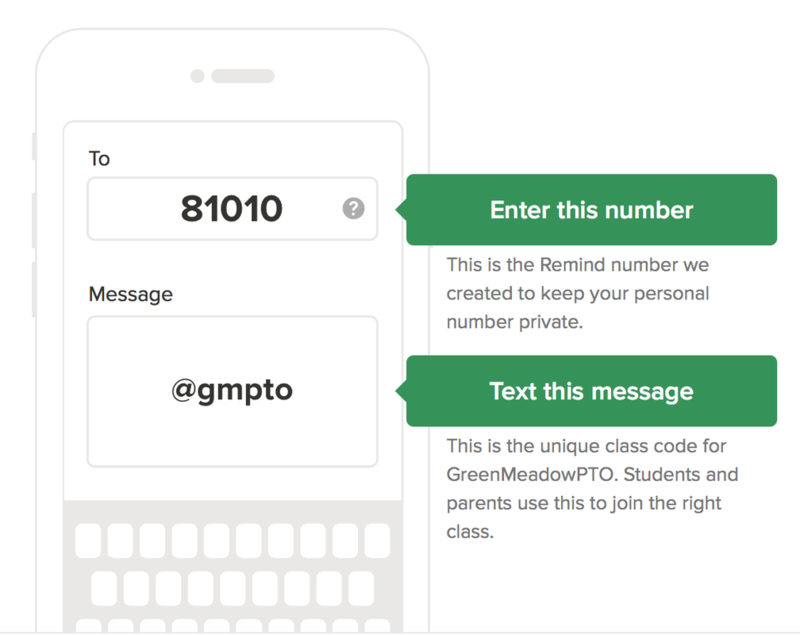 ​Text @gmpto to 81010 to sign up for text alerts. You will receive a text back letting you know you have been added.